Please download the official Zoo Miami Press Kit by clicking here. To check out our press releases, please visit our Media News page. Zoo Miami is a leading attraction with numerous locations that are well suited for use by commercial photographers for print, broadcast, digital media or commercial production, as long as the production is in accordance with our mission. These sites can be made available only during off-peak days and times including weekdays, Monday through Thursday. Shoots are structured to ensure minimal inconvenience to Zoo visitors. Commercial fees are determined by a variety of factors, including but not limited to, the nature and purpose of the project, its intended market, its potential promotional value to the Zoo, time of day, time of year, displacement of other revenue-generating events, disruption to exhibits and guests, access to behind-the-scene areas, the impact of the production among staff and animal care, length of the stay, and extent to which the Zoo is required to support the project. Commercial Still Photography - starting daily rates (7hrs) during business hours (10 AM - 5 PM) is $750 plus tax. Each hour (or portion of each hour) over the 8 hrs is $150. Commercial Film/TV/Video shoots- starting daily rates (7hrs) during business hours (10 AM - 5 PM) is $1000 plus tax. Each hour (or portion of each hour) over the 8 hrs is $200. The 8 hrs begin with arrival & setup and include time taken for breakdown and departure. These rates are starting points. Rates are subject to change depending on the size and complexity of the shoot. 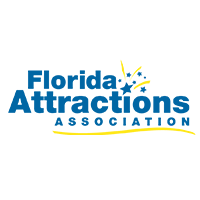 Payment: AMEX, MC, VISA and checks payable to the Zoological Society of Florida are accepted. Payment must be received prior to the shoot or upon arrival on the day of the shoot. General liability insurance covering this activity is required. 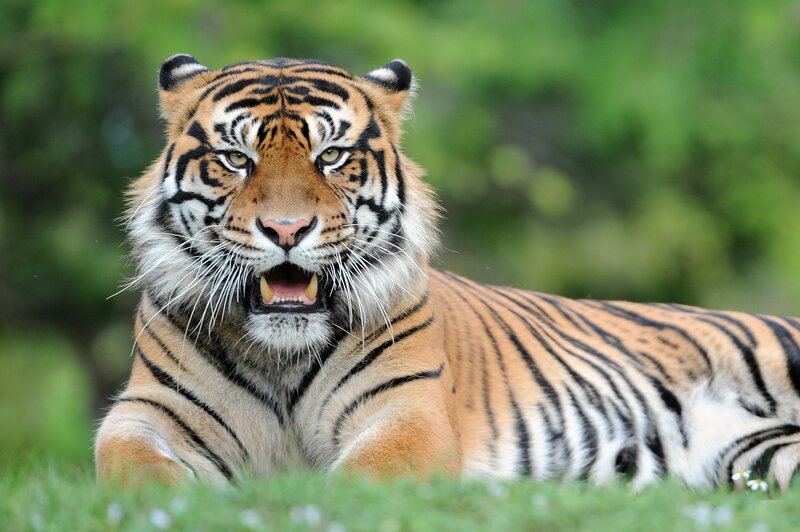 The insurance must have coverage amounts of one million dollars ($1,000,000) for bodily injury; one hundred thousand ($100,000) for property damage and; must name Zoo Miami as an additional named insured. A copy of the certificate of insurance must be on file with Zoo Miami prior to the shoot. A permit from the Miami-Dade Office of Film and Entertainment is also required. A refund for rain is granted at 50% of the initial amount reserved. Reservations must be made at least two weeks (14 business days) in advance of the shoot through the Public Relations or Marketing Department and are booked at the discretion of this department. If you would like to take photos/film at the Zoo Miami for a commercial purpose, you must submit a request in writing to Zoo Miami at least two weeks prior to the date of the intended shoot. Please contact Zoo Miami’s Public Relations or Marketing department via email at ccastelblanco@zoomiami.org or rmagill@miamidade.gov with the following information. You may also call either department at 305-255-5551 or 305-251-0400. Include a request for a particular animals or keepers, etc. 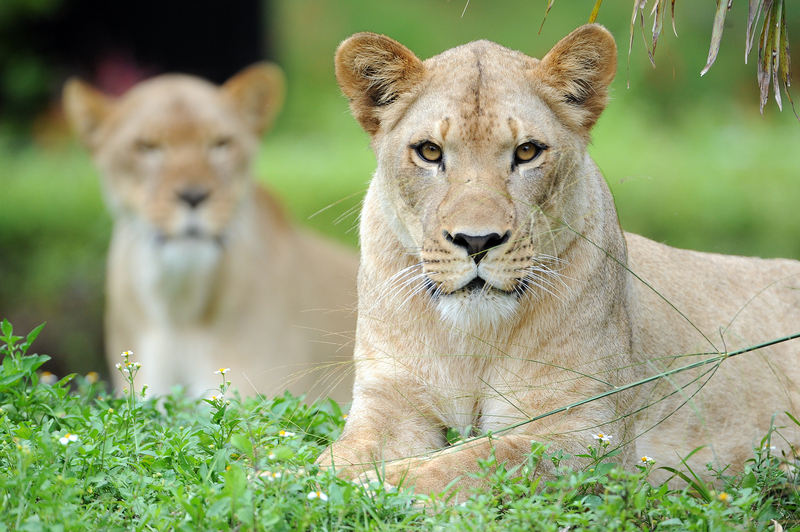 Zoo Miami reserves the right to deny any request, cancel any shoot at any time if it is not in the best interest of the Zoo’s animals, or visitors or if it is contrary to the Zoo’s mission. When applicable, Zoo Miami requests a script review before a shoot can begin. 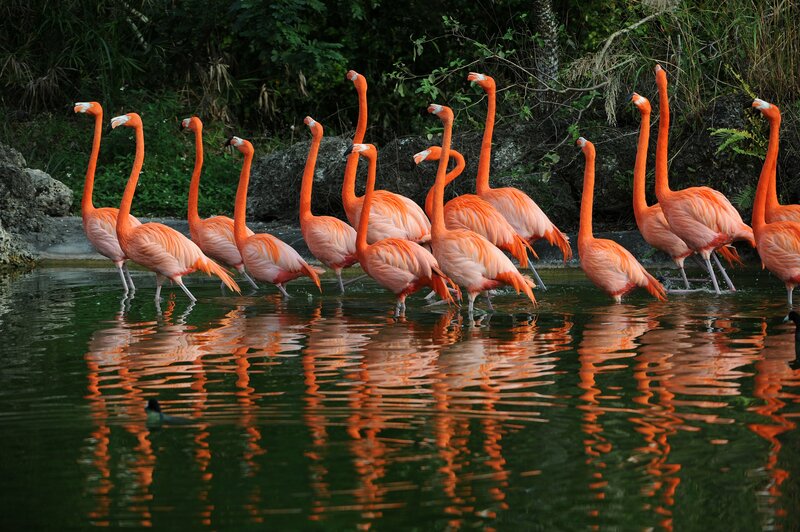 Zoo Miami encourages visitors to take personal video or still photographs while enjoying their visit. 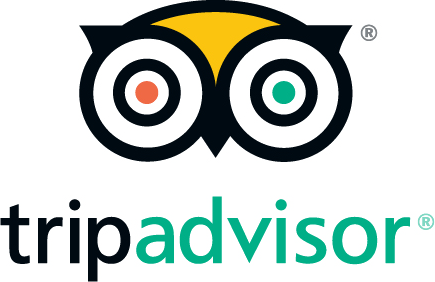 All images and videos taken by guests and patrons are allowed free of charge so long as the images are used for a personal, noncommercial purpose. All photographs should be taken from designated visitor viewing areas, or within the boundaries as it relates to special programs, engagements, etc. and Zoo Miami has the right to withhold or withdraw consent to photograph and video or to reproduce photographs or video of Zoo Miami, which includes zoo exhibits, animals and buildings or otherwise defined. Admittance into Zoo Miami grants permission to Zoo Miami and Zoo Miami Foundation to utilize guests’ likeness, actions or statements in any live or recorded audio, video or photographic display or other transmission, publication or reproduction at Zoo Miami in any medium or context for commercial or promotional purposes without further authorization or compensation. Each guest individually and on behalf of his/her minor children further waives any right to pre-approval, royalties or other compensation arising from or related to the use of imagery. 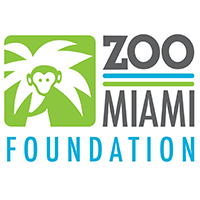 All trademarks, service marks, logos, images, and facilities of Zoo Miami and Zoo Miami Foundation are the sole property of Zoo Miami and the Zoo Miami Foundation and may not be used, reproduced, displayed or distributed without written consent from Zoo Miami. Realizing that the animal collection of any institution is dynamic and must satisfy changing needs and purposes, the following policy has been written to guide the managers in acquiring and disposing of specimens. Collection changes will be made in accordance with Zoo Miami’s mission statement1, pursuant to Miami Dade County Administrative Order No. 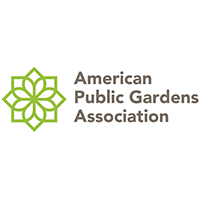 4-432 and the Association of Zoos and Aquariums (AZA) Code of Professional Ethics3. All animal transactions will be made in strict accordance with applicable local, state and federal regulations. All animal transactions will be initiated by the collection goals set by the General Curator and approved by the Director. Every effort will be made to plan breeding in order to maintain proper age structure and gender distribution, and to produce animals in numbers appropriate to the conservation and exhibition needs of each species. To accomplish these ends it is necessary to acquire and relocate animals. It is the responsibility of the zoo Director and Animal Science Managers to accomplish these transactions in a humane, safe,and responsible manner. When on-site inspections are performed, the following will be used as a guideline for references. The preferred method for evaluating a facility is an on site inspection by a Zoo Miami staff member or another AZA colleague. In either case, an inspection form must be completed. If an on site inspection cannot be performed, three references (AZA members preferred) will be asked to complete a reference questionnaire and a decision as to whether a facility is suitable will be made based on the information provided. One (1) Zoo Miami staff person inspection of facility. One (1) AZA colleague inspection or submission of a prior inspection report. Three (3) AZA colleague references that submit a reference questionnaire. Three (3) references deemed appropriate by Zoo Miami staff. All acquisitions are accomplished through trades, donations, loans and purchases from zoological institutions or related facilities. Animals may be obtained from recognized commercial dealers who have demonstrated their capabilities through membership in the AZA. 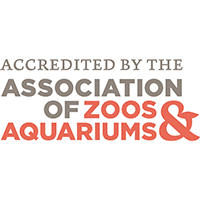 Commercial dealers who are not AZA members may be a source for animals provided other AZA institutions offer good recommendations and a dealer profile questionnaire is completed to the satisfaction of zoo staff. Donations may be accepted from private individuals. On occasion specimens may also be collected from the wild. No acquisition will be made through animal auctions deemed unsuitable by the AZA’s Code of Professional Ethics. All dispositions are accomplished through trades, loans, sales, donations, releases and euthanasia. Sales, loans and trades are conducted with AZA institutions, related facilities, private individuals and recognized commercial dealers as described above under acquisitions. Dispositions to individuals will be considered if the party in question has in their possession the proper permits, facilities and expertise related to the species involved to ensure adequate care, and that they complete a recipient profile questionnaire to management’s satisfaction. No disposition will occur through animal auctions deemed unsuitable by the AZA’s Code of Professional Ethics. 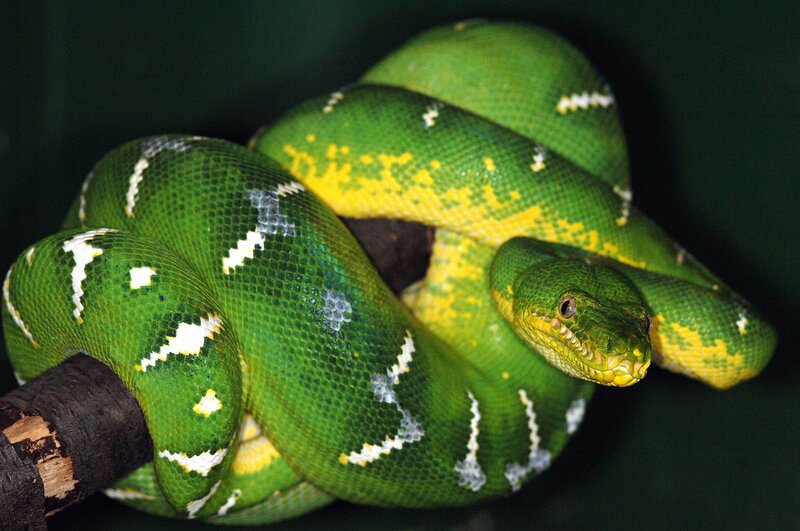 Any party receiving animals from Zoo Miami must first sign and return an animal transaction agreement stating the conditions of transfer, i.e., future transfers cannot be for hunting, at auctions, for terminal or debilitating research, or any other use contrary to the AZA Code of Professional Ethics. 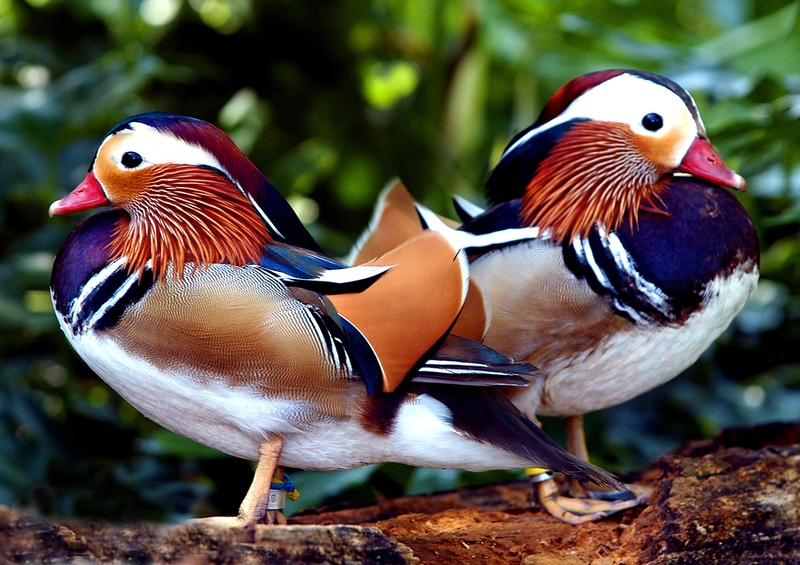 If the requesting party is an individual not affiliated with a zoological institution, then he or she must meet the criteria outlined above prior to approval of the loan. General loans constitute all other loan agreements e.g., educational and display loans. All parties requesting general loans must meet the criteria stated above as to permits, capability of proper housing and care, and staff expertise prior to approval of the loan. The contractual agreement between Zoo Miami and requesting party will meet or exceed the standard loan agreement used by Zoo Miami, prepared under the guidelines of the AZA. Annual updates on the status of the specimens on loan from Zoo Miami to others must be provided in writing. Failure to do so will constitute grounds for termination of the loan. Release of Zoo Miami animals will be permitted to further the conservation of species in their natural habitat. Any release must take place under the auspices of a scientific wildlife management program conducted by qualified biologists. All appropriate governing authorities for the location of the release and species concerned must also approve releases. 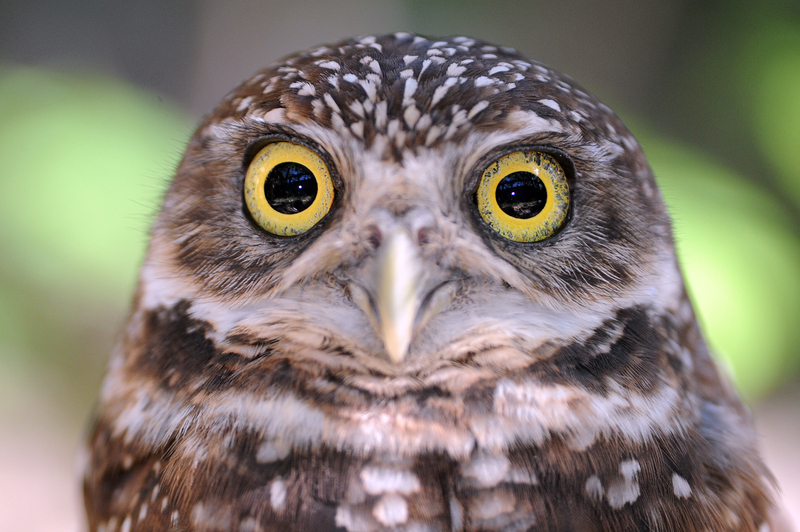 ¹Zoo Miami’s mission statement: Our Mission is to encourage an appreciation for the world’s wildlife and to help conserve it for future generations. ²Miami Dade County Administrative Order No. 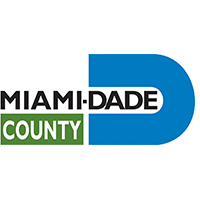 4-43: The county policy that authorizes Zoo Miami to Trade, Donate and Sell animals with Zoo Miami Director, Miami Dade County Parks and Recreation Director and County Manager approval for transactions based on their dollar value.